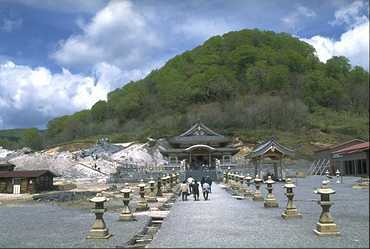 We have only inclided the sections that are mentioning us. 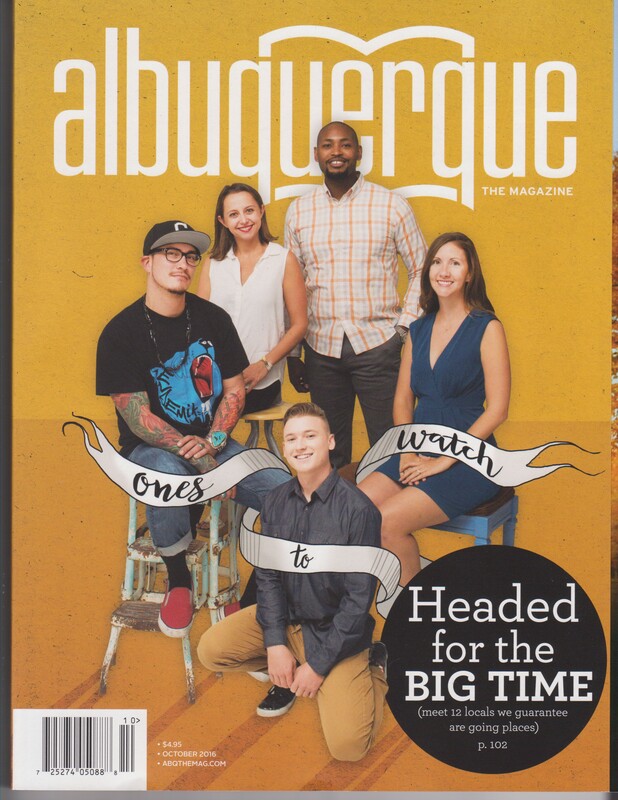 If you would like the read the rest of the article, you need to purchase the issue. 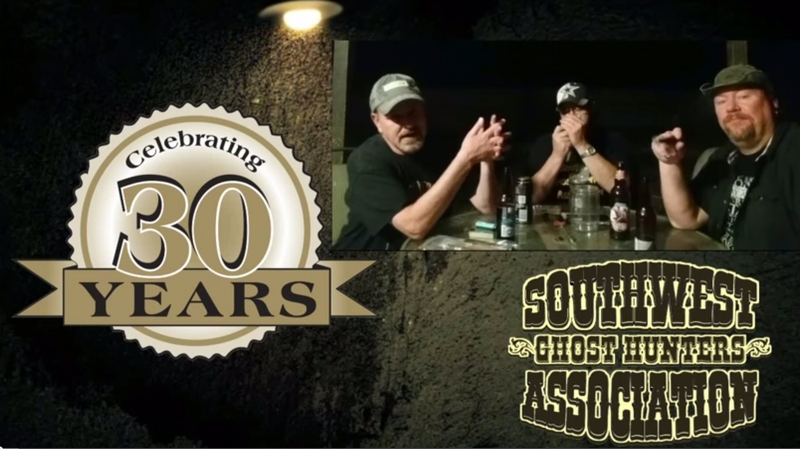 Three of the founders of the Southwest Ghost Hunter's Association discuss various media projects that we have participated in over the past 30 years. 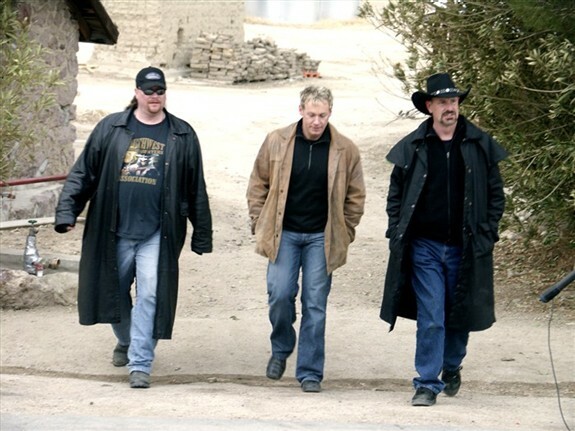 SGHA investigates the paranormal claims of ghosts at the Palace Hotel in Cripple Creek, Colorado. 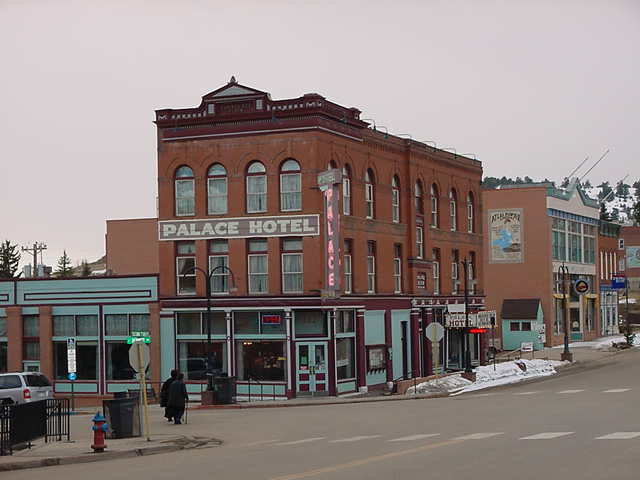 Is Miss Kitty really haunting this historic hotel in Cripple Creek? 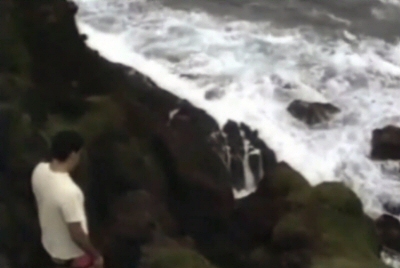 This video was created from footage of our investigation of the hotel in 2001. So, we decided to try our hand at filming our investigations. This is our first attempt and it has been quite a learning process. 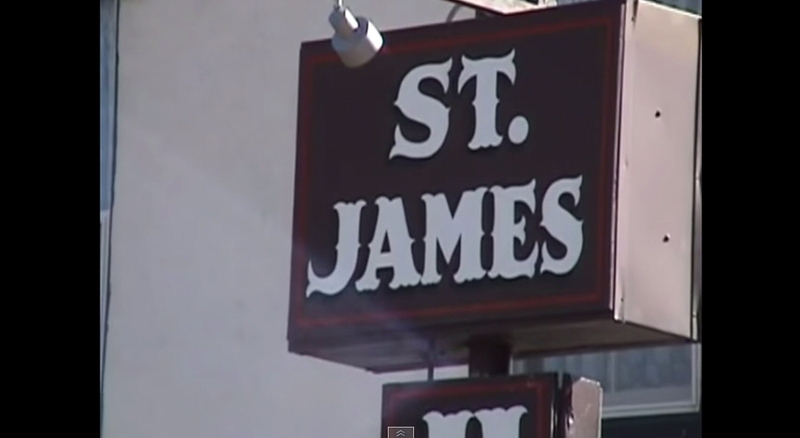 A documentary on the haunting occurring at the St. James Hotel in Cimarron New Mexico, produced in 2003. Interviews with SGHA's founder Cody Polston and employees of the hotel about the paranormal activity that is reported there. 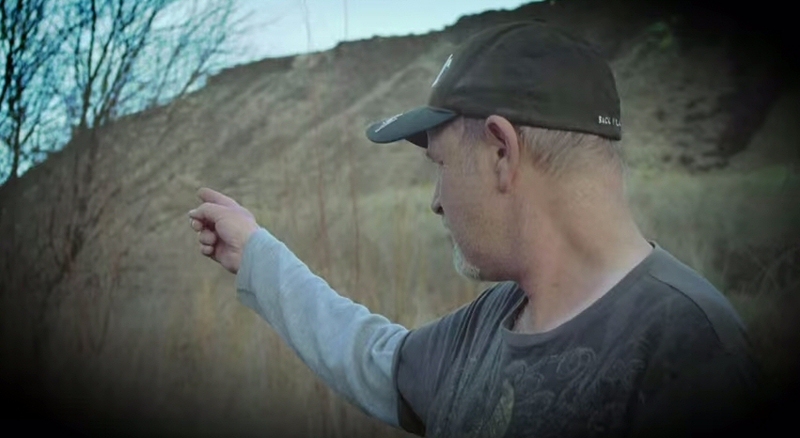 "Solving a Haunting" lecture was given for the City of Albuquerque Open Space Summer Series, 2014. The mystery of the Plaza Hotel is solved! Ghost shown to have natural explainations.